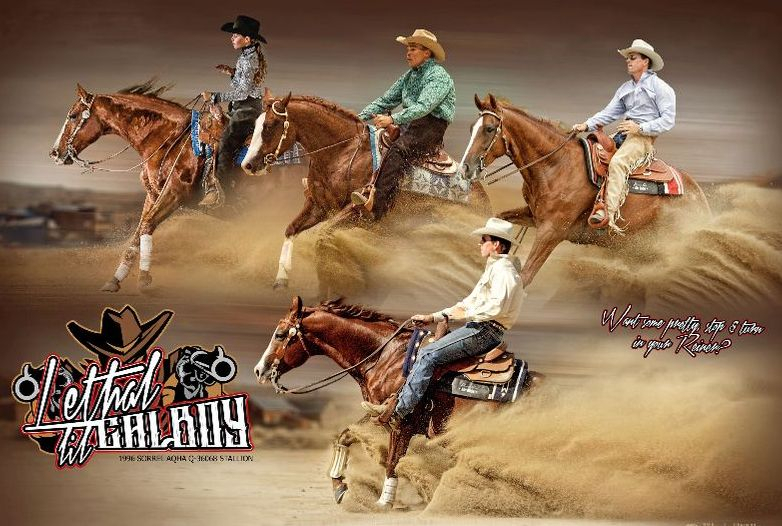 Welcome to Mondure Quarter Horses, home to "Lethal Lil Calboy" - Open Reining National Champion. 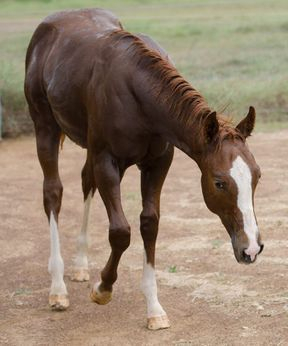 Our aim is to breed quiet horses with good conformation, athletic ability and trainable minds. 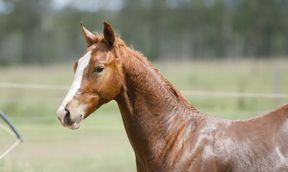 Our main focus is on breeding Open Reining Horses. 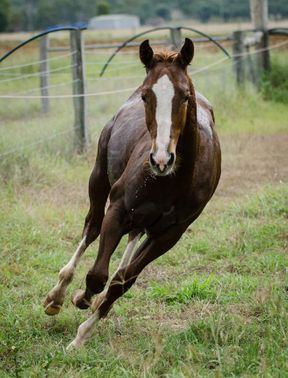 Mondure is set on 150 acres of lucerne farm located in South Burnett, three hours north west of Brisbane on the Barambah Creek. Super elegant, very quiet natured sweetheart. Should also mature around 14.3 hands. 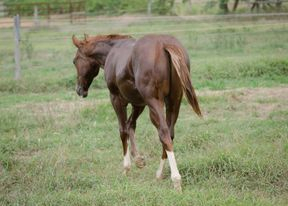 Calboy progeny are known for their tremendous athleticism, skill in every maneuver, and great show-horse mentality.